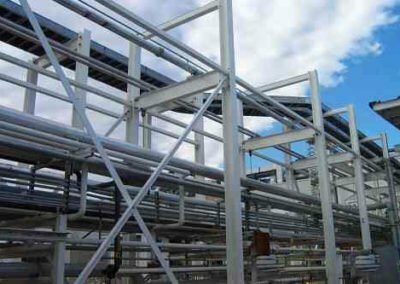 Precision Structural Engineering can provide foundation design of any type of structure, from a small shed to a large industrial warehouse. 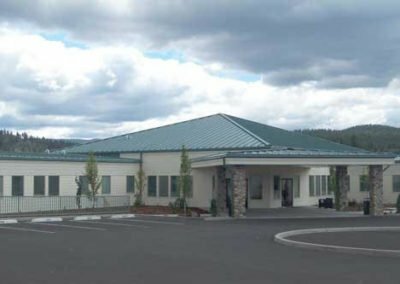 Our talented team will design your foundation for what is most appropriate, taking into consideration your wants, the project’s needs, and the site’s soil. There are two types of foundations categories, Shallow foundations and Deep Foundations. Each category as their own foundation design types as well as applications. This foundation type is used when the shallow soil is able to support the loads of the above structure. Most of the time these foundations are wider than they are deep. Strip Footing – Also known as a continuous footing. This type of foundation is used when a row of columns in which each one is spaced near one another. 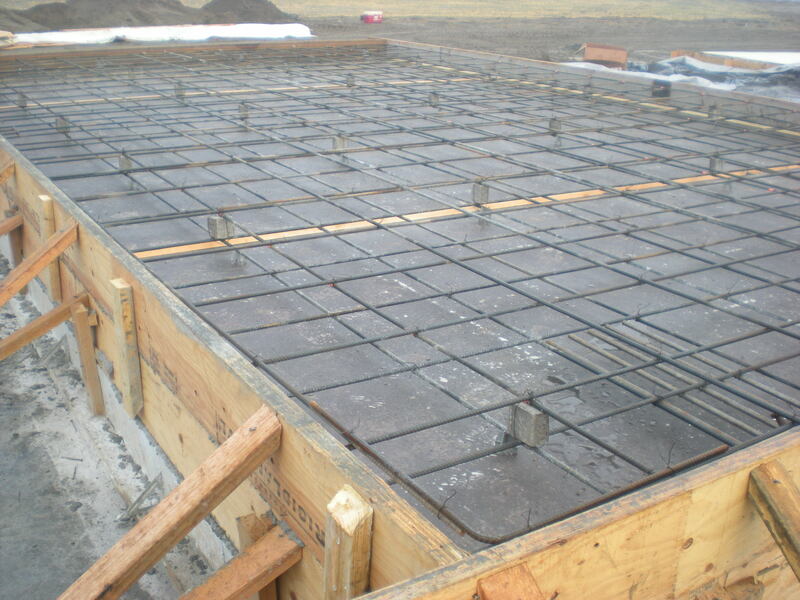 This foundation is used because it is much more efficient and economical choice over a spread footing. Spread or Isolated Footing – Also known as a pad footing, is used when supporting an individual column. This type of footing can be designed as a rectangular slab of the same thickness, a square, or circular. It may also have a step-like design to help distribute the load over a larger area. Combined Footing – This type of footing is used when designing a footing for two columns that are close together and their individual footings would ultimately run into each other, or overlap. Strap/ Cantilever Footing – This footing is when two individual footings are connected with a lever or structural strap of some sort, this allows the two footings to behave as one. This design is used and is more economical than a combined footing when the distance between the columns is large and the soil is pressure allows. Mat or Raft Foundations – Also known as a slab foundation, this type of foundation is under the entire structure or most of the structure. This foundation type is used when the soil is weak and compressible, or there is much stronger soil at a lower depth. Keep in mind deep foundations may be used for functionality as well. 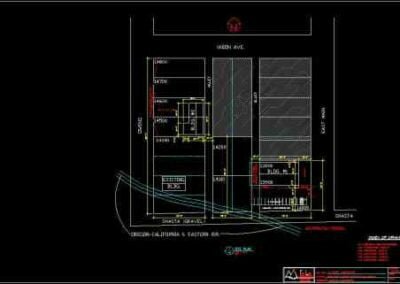 Basement Foundation – This type of foundation provides a hollow substructure to allow for space below ground level, mostly used for work or storage space. Caissons Foundations – This foundation is constructed by drilling a large hole in the soil, often down to a harder soil or rock, and then filled with concrete. Sometimes the base of the caisson will be bell shaped to decrease contact pressure, or soil pressure, these are considered belled caissons. 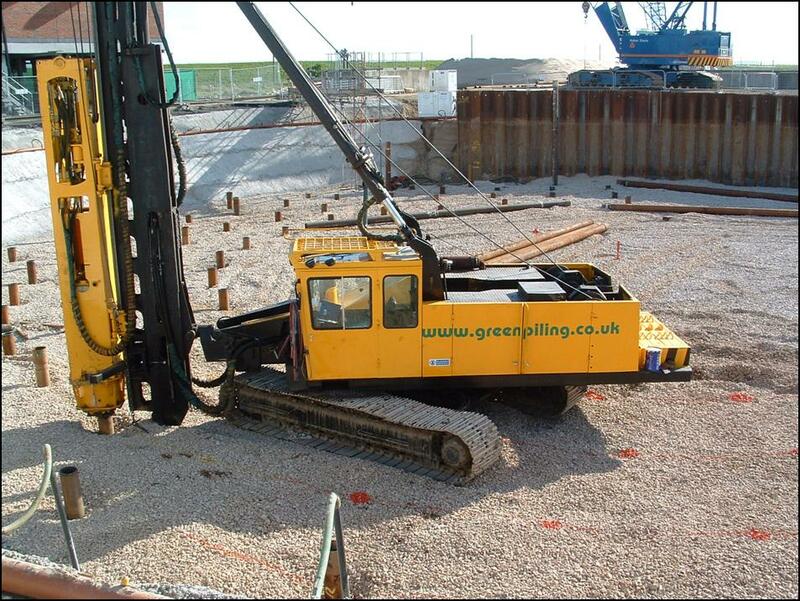 Pile Foundations – This foundation consists of usually long and slender members constructed by driving the members down to the correct founding level. Sometimes this may be done by drilling tubes to the desired depth and then filling with concrete before or during the removal of the tubes. 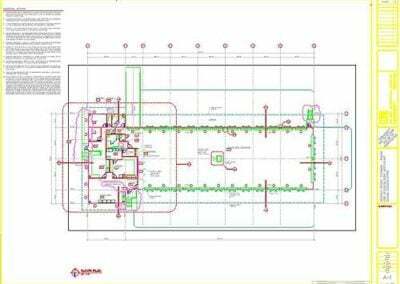 Precision Structural Engineering can provide the initial inspection and report for any type of foundation. Our team will also be able to provide solutions to help fix some of the common problems associated with foundations. 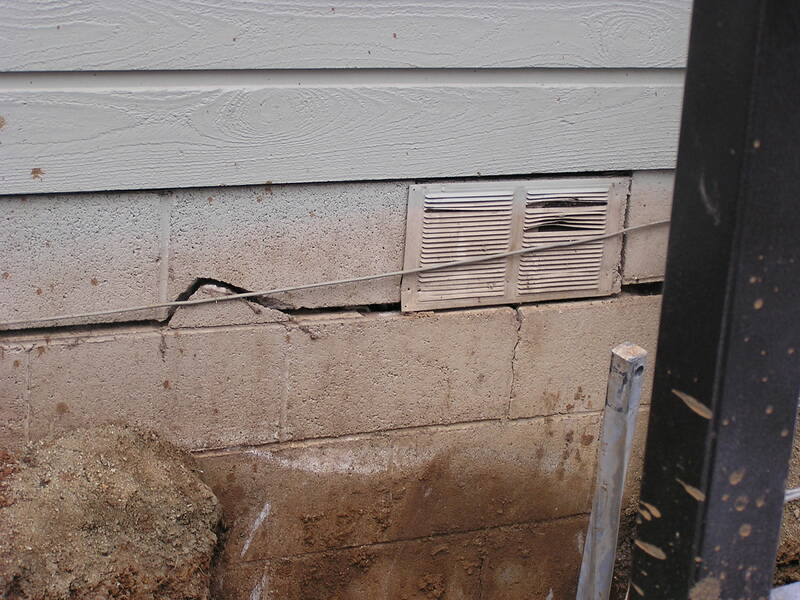 Foundation problems can also be caused by excessive water damage, excessive structural movement caused by high winds. A foundation or footing that is not constructed below the frost level could cause serious long term damage, this is due to the soil expanding and contracting with the freezing weather. You should always seek the help of a professional when you see warning signs of foundation damage. A great choice being a structural engineer, as they will be able to provide a finding report as well as possible solutions for the damage. Some damage may only be cosmetic and could be repaired by the homeowner. Other damage may be effecting the load-bearing capability of the foundation, this should be taken seriously and will need to be looked at and repaired by a professional. Keep in mind that depending on the extent of the damage and your foundation type, it may be beyond repair. 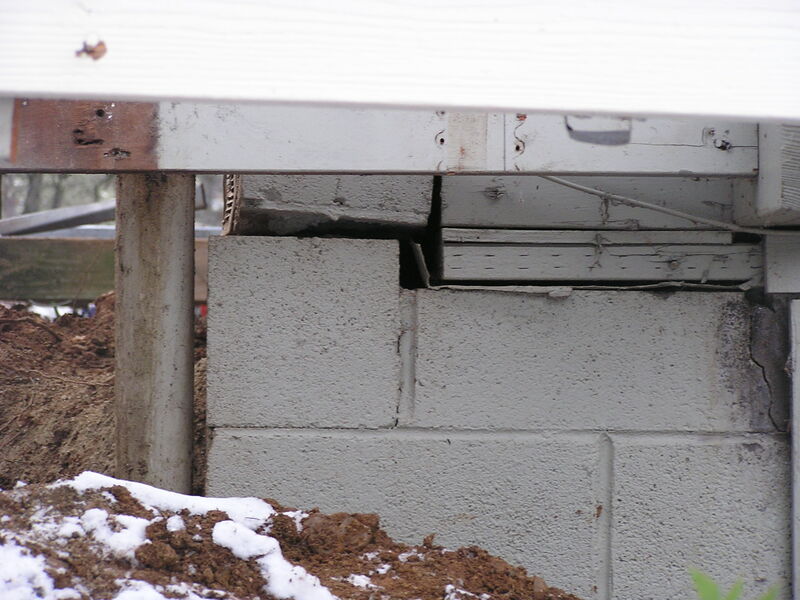 Steel Piers – This option has revolutionized the way we repair foundation damage. Steel piers take significantly less time to install and require much less landscape to be touched than traditional concrete piers. 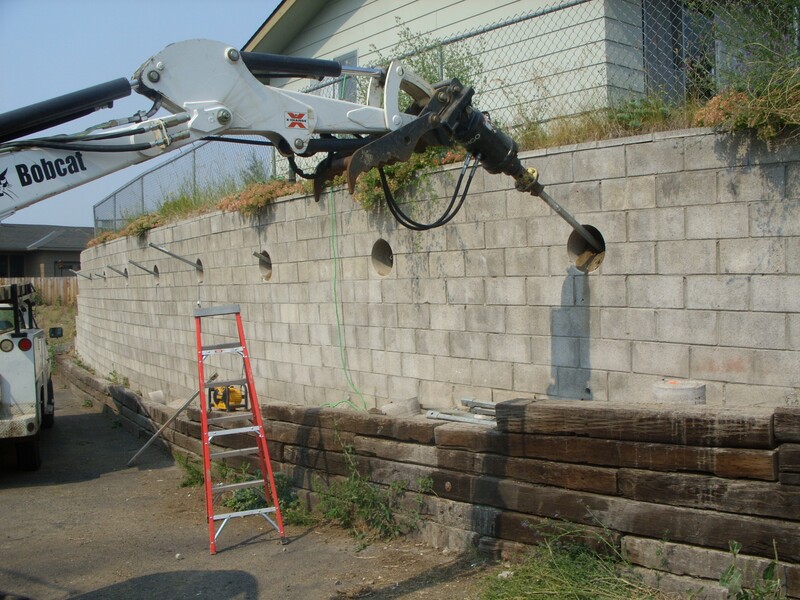 Helical Piers – These piers work best with exterior foundation repair as well as slab repairs. This is also become a great method for new construction, not only for repairs. Helical piers are mostly used for light-loaded areas, such as deck columns. Concrete Piers – This is the most expensive type of foundation repair due to the amount of work involved to be successful. However, it can be a permanent fix and most effective of the options. Polyurethane Foam (High Density) – This is used for the repair of slab foundations and has made this task much easier. The process is simple, the foam is injected into and around the problem area to fix what cracking has occurred. Plumbing test are a must before this option to ensure that there are no leaks in the main supply or drain lines. You will also need to be aware of where the HVAC ducts are located in your home to avoid foam from clogging them up.